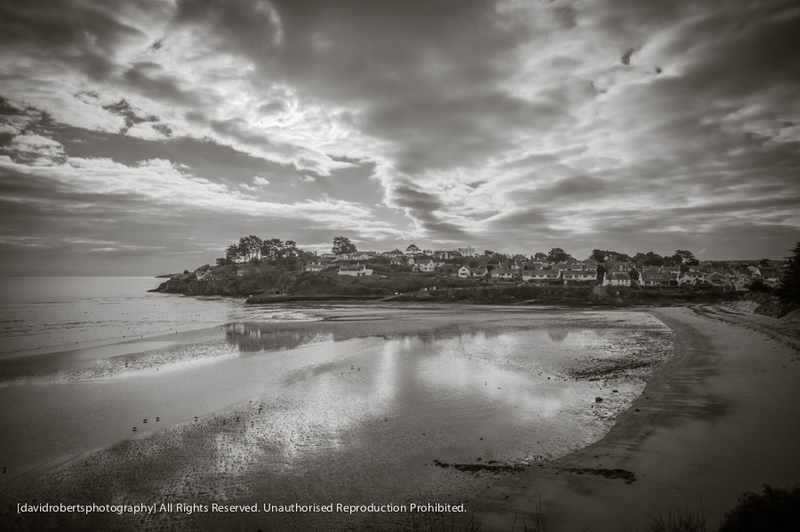 Reflections on the beach at the popular resort village of Abersoch, on the Lleyn Peninsula in North Wales. Photo taken in February 2013. 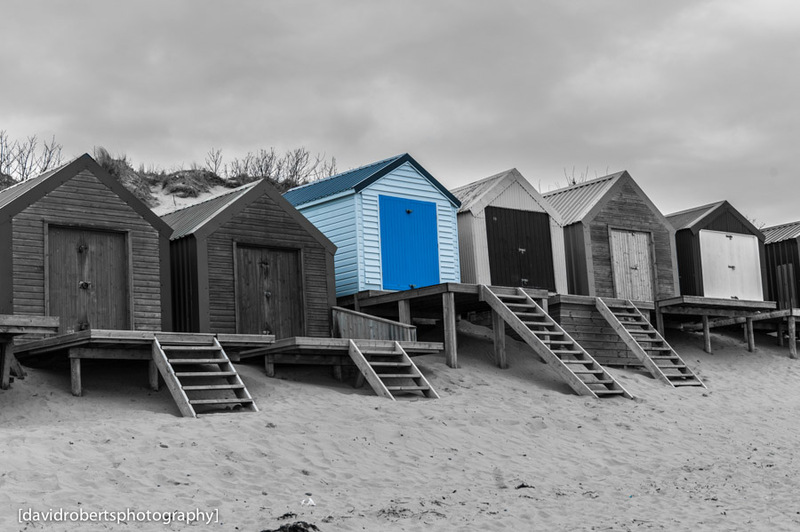 Looking at the less attractive section of the Beach huts at Abersoch, on the Lleyn Peninsula. Photo taken in February 2013. 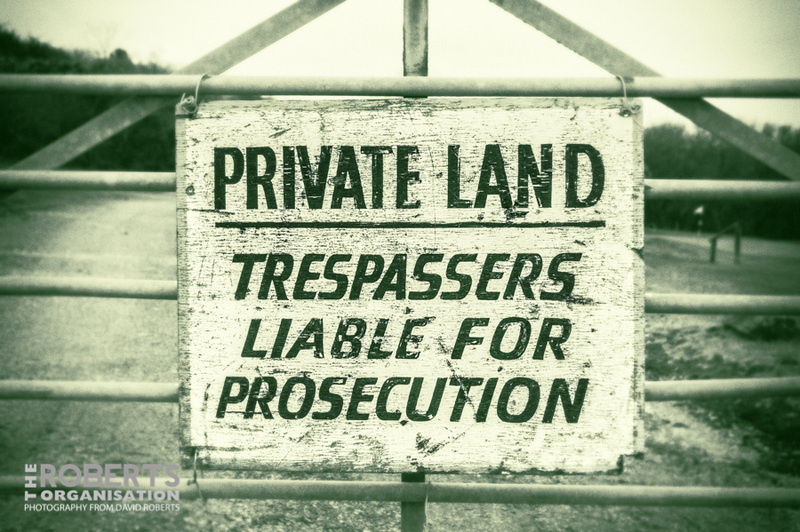 Notice seen on a gate by the Golf Course at Abersoch. The italicised text has a distinctly ‘Star’ Trek feel to it…. 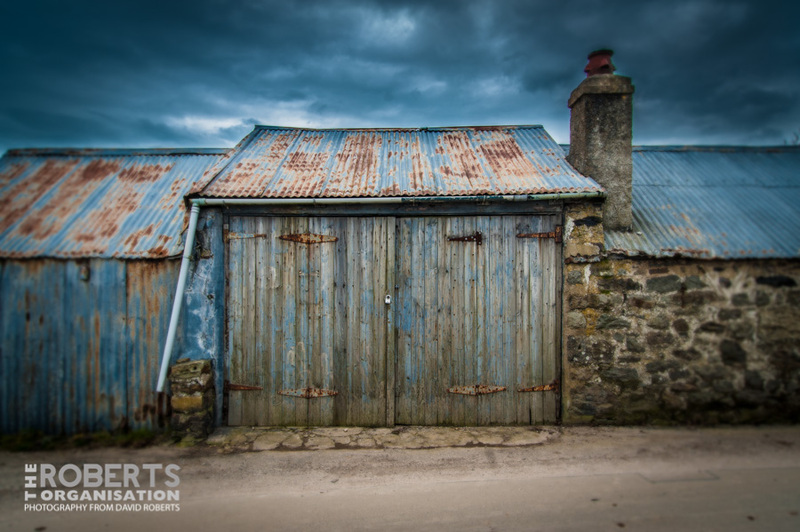 An old Stone Barn in the countryside outside Abersoch, with wooden doors and a gently rusting corrugated iron roof. 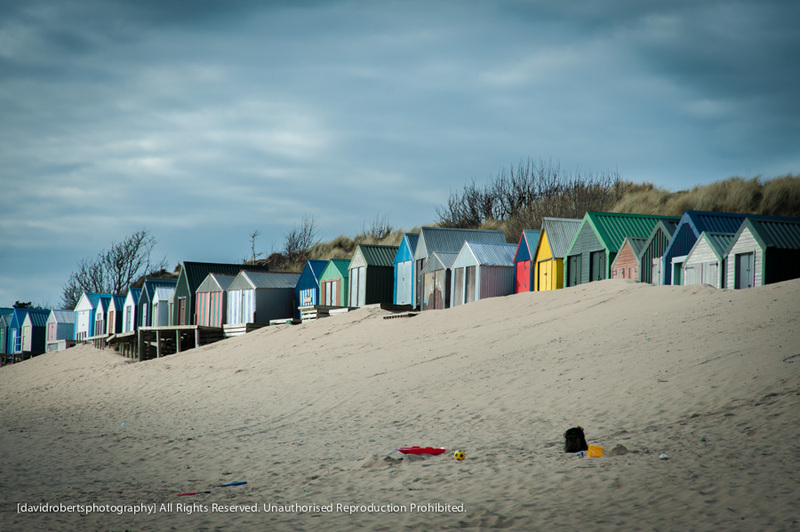 The fabulous Beach at Abersoch, taken on a sunny but chilly February morning in 2013. Shutter Island? 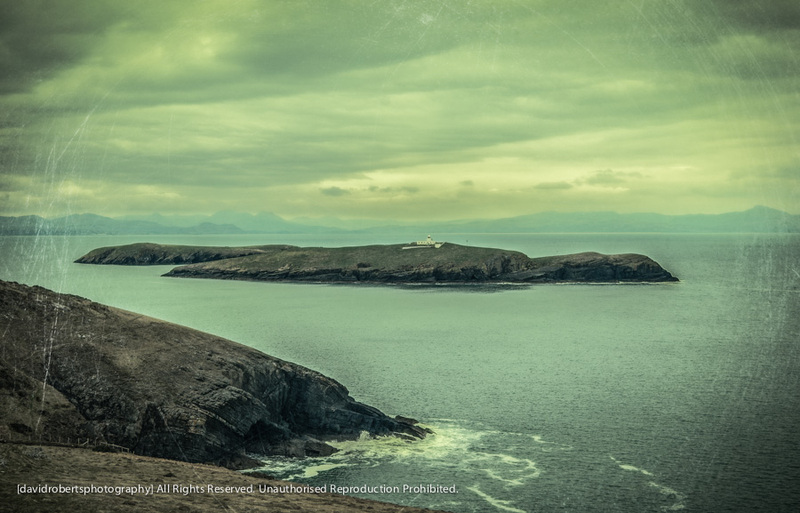 Or is it maybe St. Tudwal’s Island, at Abersoch on the Lleyn Peninsula? 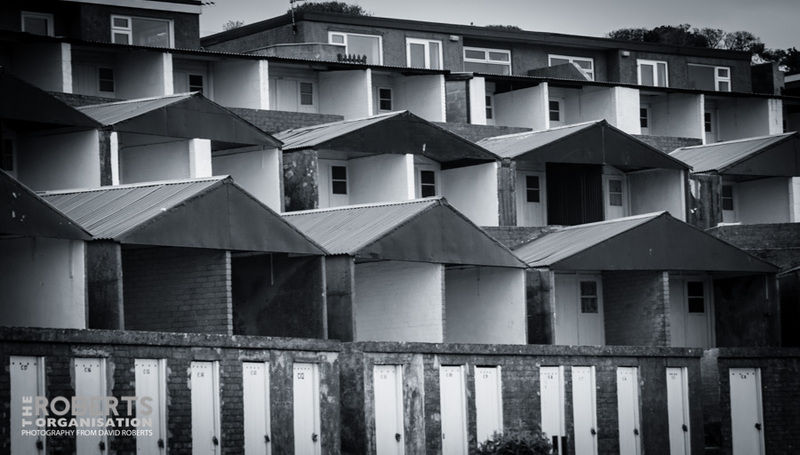 The rows of colourful Beach Huts in Abersoch are an integral part of the village’s charm. Abersoch is a large village in the community of Llanengan in Gwynedd, Wales. It is a popular coastal seaside resort with approximately 1,000 inhabitants,on the east-facing south coast of the Llŷn Peninsula at the southern terminus of the A499. 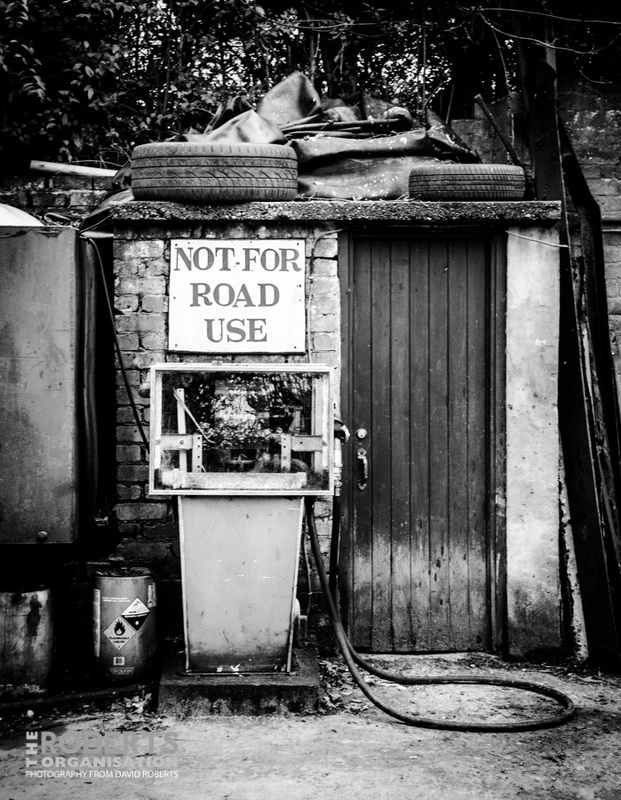 It is about 7 miles (11 km) south-west of Pwllheli and 27 miles (43 km) south-west of the county town of Caernarfon. The village takes its name from the river, Afon Soch, which reaches the sea in the village. 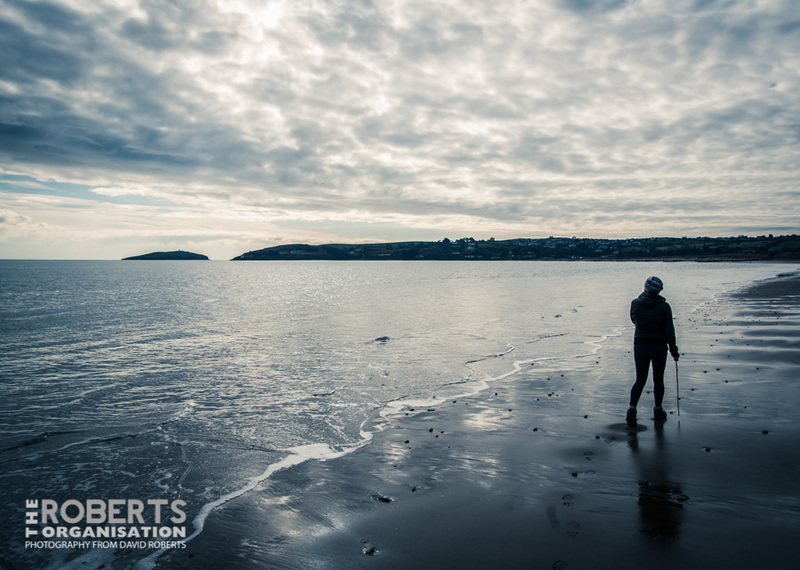 Originally a fishing port, Abersoch is now a tourist centre specialising in dinghy sailing and other watersports such as windsurfing and jet-skiing. Nearby Porth Neigwl or Hell’s Mouth, is also popular for surfing; it can hold large swells in the winter which can reach 1.5m however south westerly prevailing winds can affect quality. 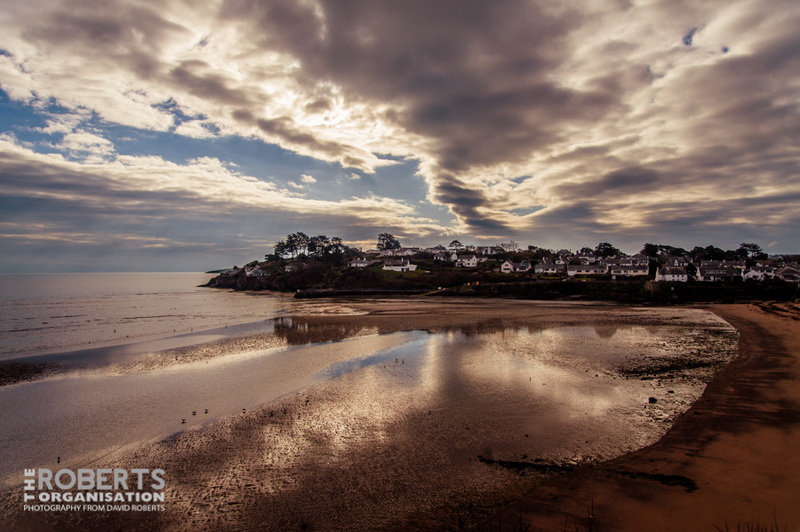 Reflections on the beach at Abersoch.